Many of us have a hand in arts & crafts but perplex whether it will generate any effect in e-commerce business, which is further prolonged by what should I make and sell online? Certain questions have bombarded your brain with divergences of ideas. On the hit side, most of you have the business idea, marketing knowledge, and money to spend, while on the flip side, you lack designs. This brings us to a great idea the DIY Do It Yourself. To give you the ultimate business ideas, we’ve selected 10 things that can make your idle hands-on work. Nowadays people are centric towards hand-made and organic products for their skin. Take a shot, and start making handmade soaps and bath products such as bath bombs, bubble bath, and lotions. There’s nothing like a good soak in the tub, especially if they’re created for sensitive skin with a pinch of scent. Are you artful or handy with a paintbrush? Decorative Dishes, Leather bags, wooden spoons, embroidered clothes, and especially wine glasses are taking away the zeal. These are the traditional mediums with thriving markets, which also makes a great gift. These disciplines require skills honed over time, perhaps you can access your inner maker and learn the craftsmanship via online tutorials or local workshop. It’s a hands-off business for you if you’re a creative freak, who can dive into the millennial’s mind and design original ideas. Various goods like t-shirts, mugs, tote bags and dog bandanas can be printed and shipped directly to your customers. Every woman from all age groups loves jewels, especially homemade (Say, beaded necklaces and woven bracelets). A brownie point to jewellery is that it’s easily portable for shipping or craft fairs. It’s a saturated market, so designing might need your attention to stand out. For this category, if you love to cook or to eat, both can be a win-win situation. From cakes, cookies, chocolates, to Ladoos, sugar can be pinched, dissolved and baked into endless things to make and sell. Its niche markets include Birthdays and occasions, novelty, catering, and gift baskets. A gift or subscription box business is a great deal for those who have an eye for curation. Curated box businesses can be very hands-on and beneficial: subscription boxes are usually packed all at once in the same size box, making the shipping process simple and it is in demand. There is always a demand for candles in Indian market especially during festivals and within that, there are several niches to explore: Dinners, religious, birthday, scented, beeswax, novelty etc. Like with soap, there’s no shortage of DIY tutorials for novice candle makers. All you need is wax and wicks. Forget the story of the starving artist. It’s never been a better time to create the art you wanted to and sell it. Whether you’re dealing in fine art, or reproduction prints, you can easily access global audiences and sell your portrayal. The digitization of goods shows no signs of halting. Making and selling digital products like font licenses, wedding invitation templates, webinars, or Photoshop actions require a little up-front work, but is relatively hands-off once you get started. The overhead costs are very low, and no pain for shipping. Enamel Pins remain incredibly attractive since many people in business like to buy personalized magnets, buttons or pins to give away to potential customers. Work with a manufacturer to make enamel pins, but the design component should be your own (Remember bottle cap magnets!). It is rightly said, different people have different choices, and in online space, we have a huge room to offer once when get inspired. 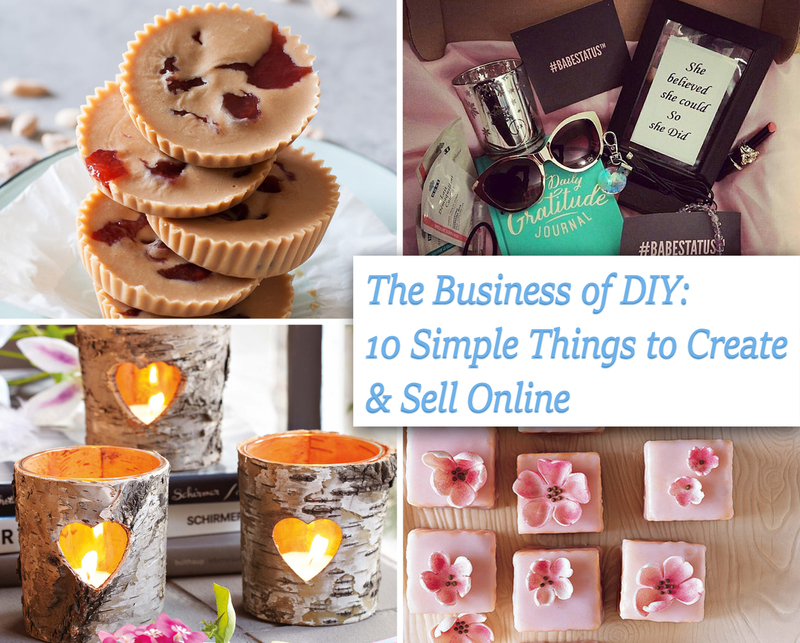 Well, the ideas don’t stop here—you can create and sell everything from dog biscuits to terrariums. Do you make and sell things on e-commerce? Share your story in the comments below! And, we’ll share your story. 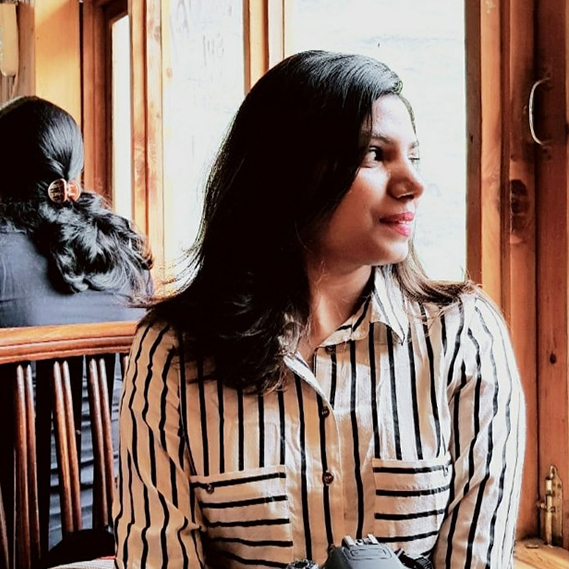 Media Student, Travel and Fashion blogger, Photographer and a Content writer.